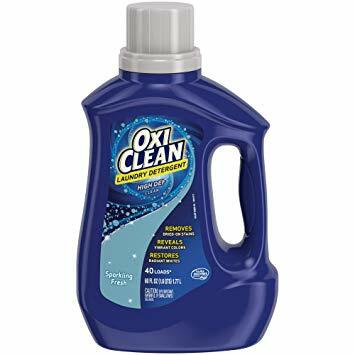 High Value $2/1 OxiClean Laundry Detergent Coupon = Only $0.99 at Walgreens! There is a new high value $2/1 OxiClean Laundry Detergent coupon available to print! Use it to score laundry detergent for only $0.99 at Walgreens this week! I picked a coupon for Oxy Clean & the next step if asking for my mobil phone number. I don’t have a mobil number & I don’t text. How do I get the coupon?